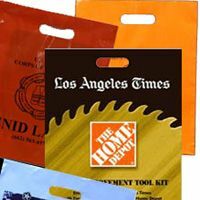 Business owners can find sturdy clip loop bags at wholesale prices. 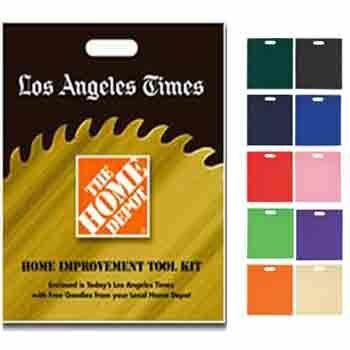 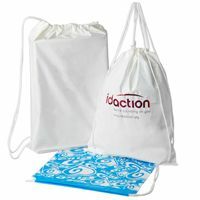 These bags are a great and inexpensive option. 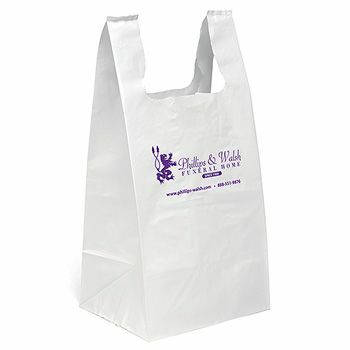 They can help customers to be able to carry their items with ease. 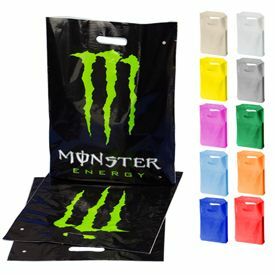 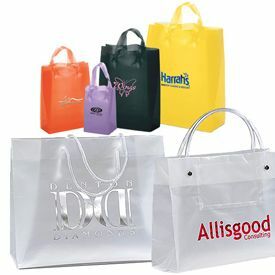 Individuals who are looking for bags for their business can enjoy searching for custom clip loop bags . 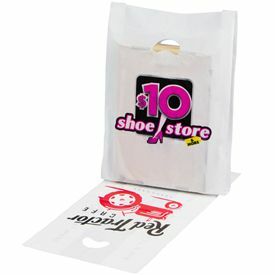 Custom printing is available on every order. 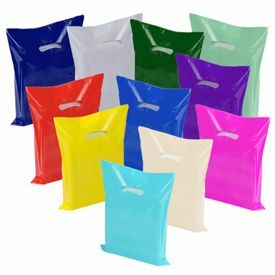 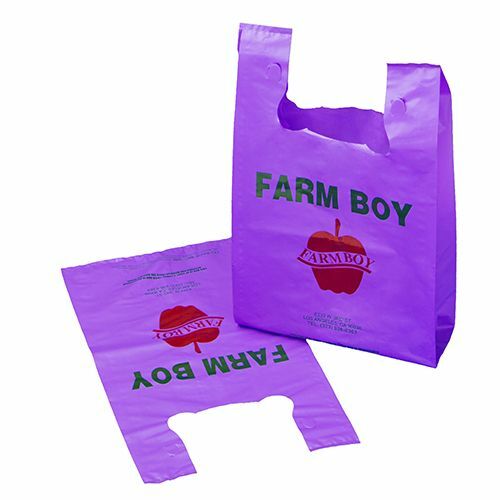 Individuals can have their business logo imprinted on the bag in one color ink or in multiple colors depending on their preference. 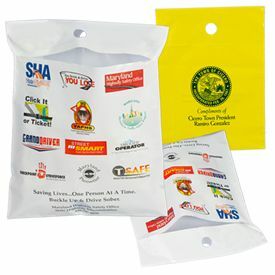 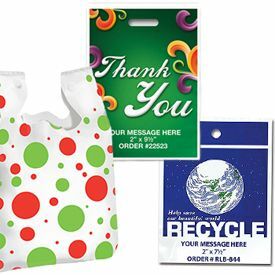 Imprinted clip loop bags can be a great choice for many reasons. 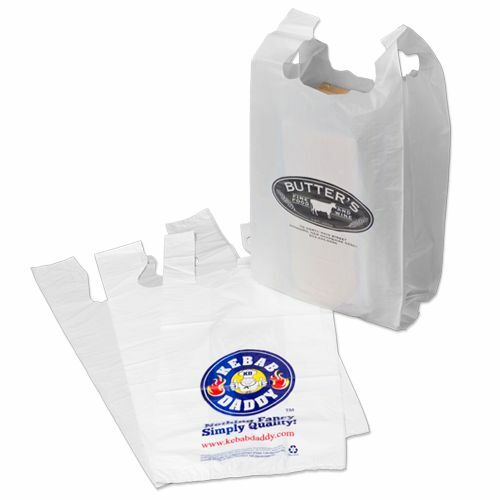 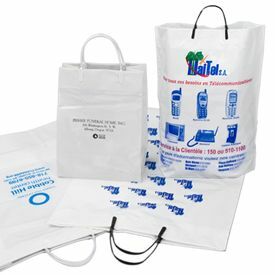 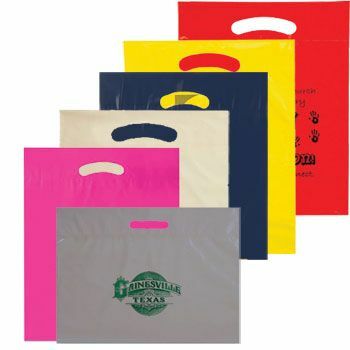 These bags can come in a variety of sizes to meet the needs of customers in today's world. 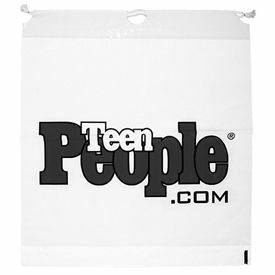 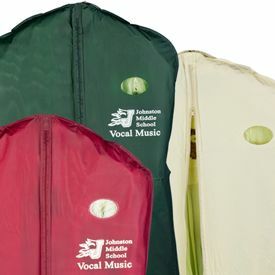 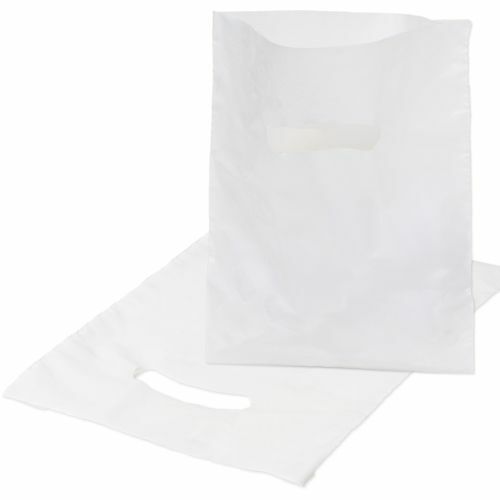 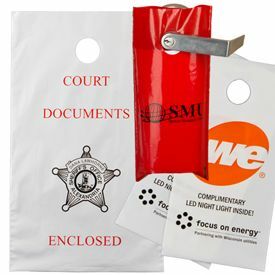 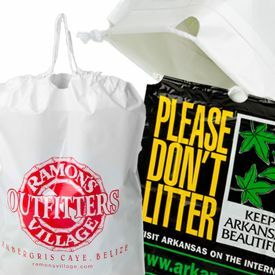 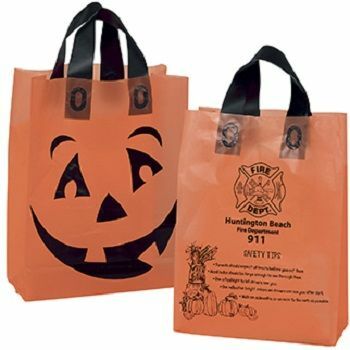 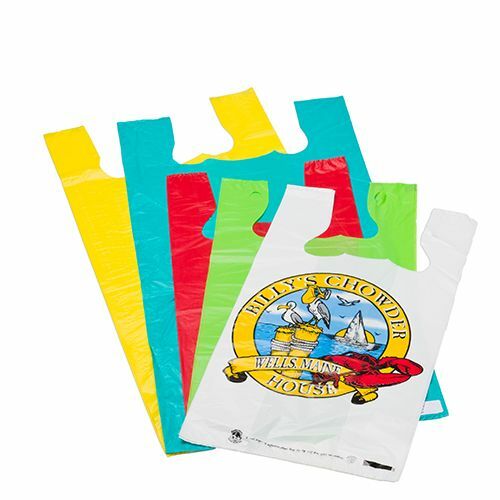 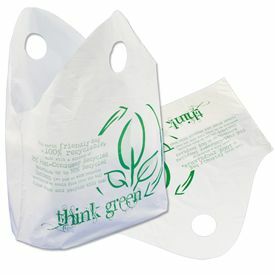 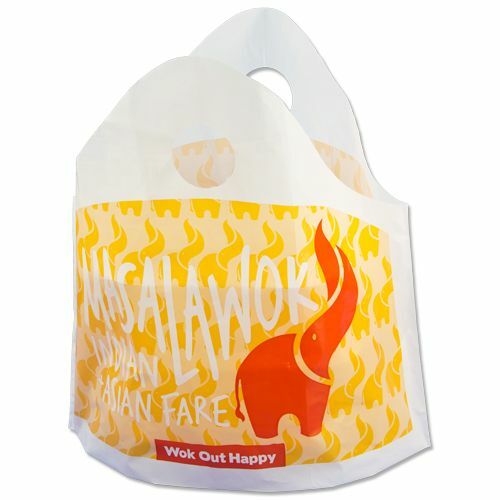 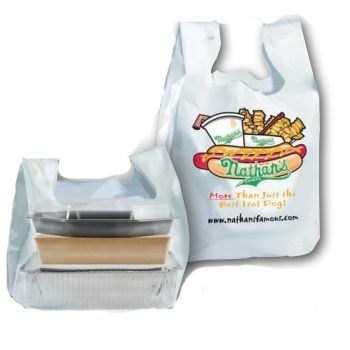 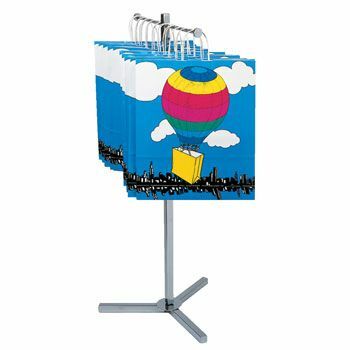 These bags are good for stores, trade shows, and more because they are lightweight and not bulky. 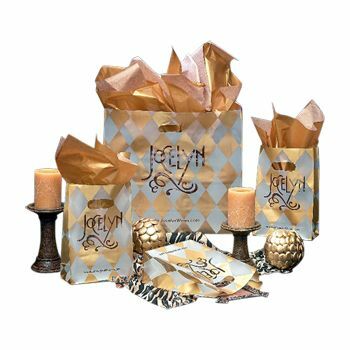 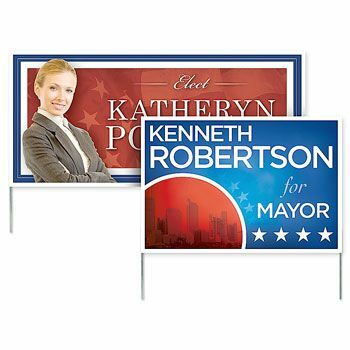 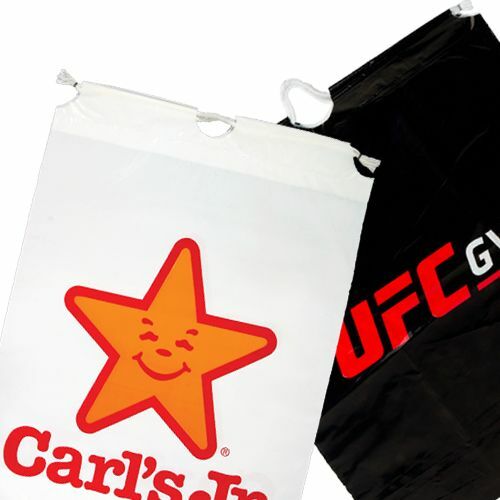 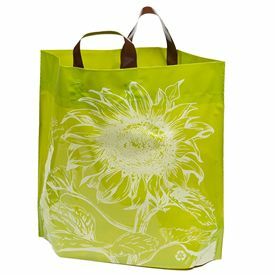 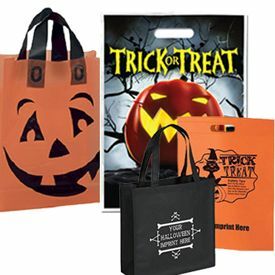 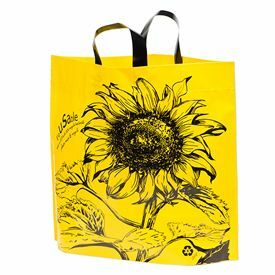 Customers can enjoy receiving them when they purchase items, and imprinted bags can have business logos on them for extra advertisement value. 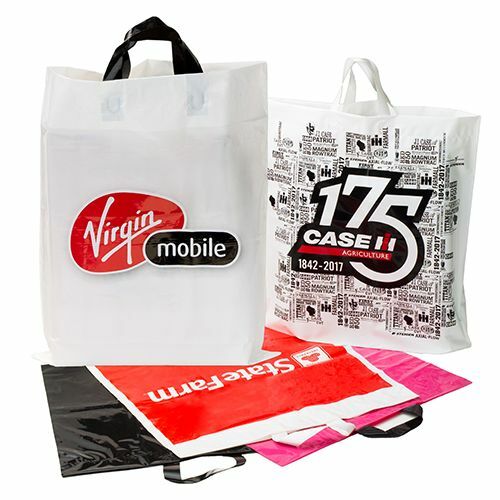 It is important for a business to always have a stock of bags to give customers. 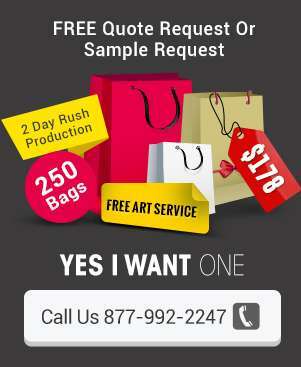 Rush production is available. 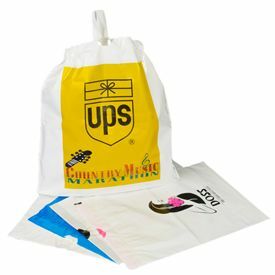 On-time production is always guaranteed so that businesses can have peace of mind that they will receive bags when they need them. 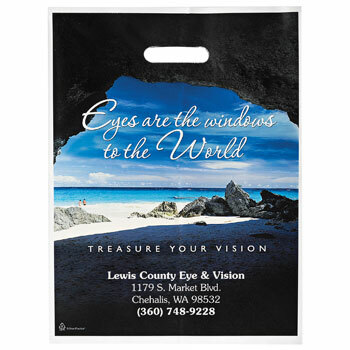 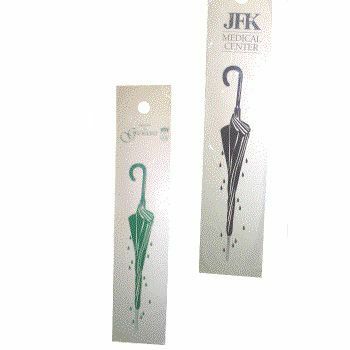 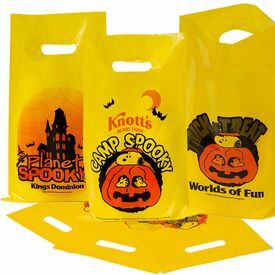 Individuals can find the best custom printed clip loop bags for their needs. 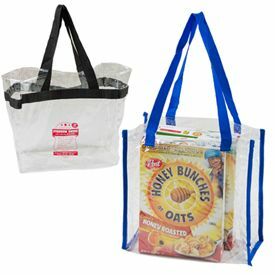 A quality bag can be a great investment to make. 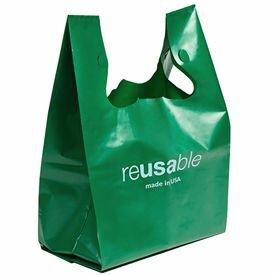 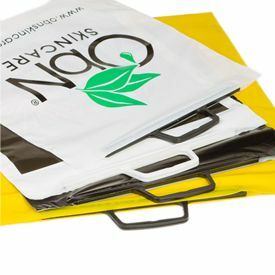 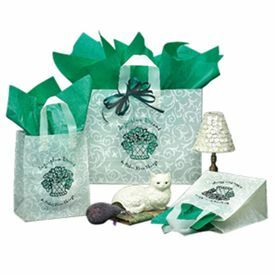 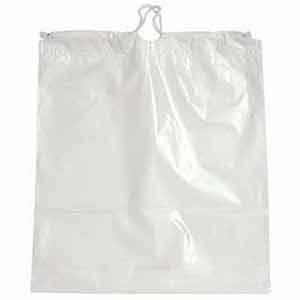 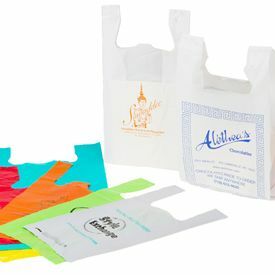 Business owners and trade show salespeople should visit APlasticBag.com today for fast and dependable bag choices. 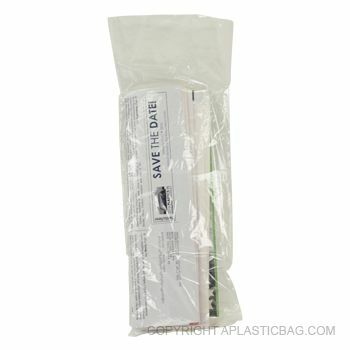 Please complete our Sales Quote form to receive a FREE, no obligation sample.